2012 Sunoco 200 Challenge winner Aaron Steele is set to return to the F3 Cup for the final race of the season at Snetterton on 25/26 October. Steele dominated the F3 Cup in 2011 to take the grand prize in the Sunoco 200 Challenge which saw him head to Daytona, USA to take part in the support race for the Rolex24 race in 2012. Racing a Mugen F307 and reunited with the team that run him in 2011 Steele is keen to get back out on track. 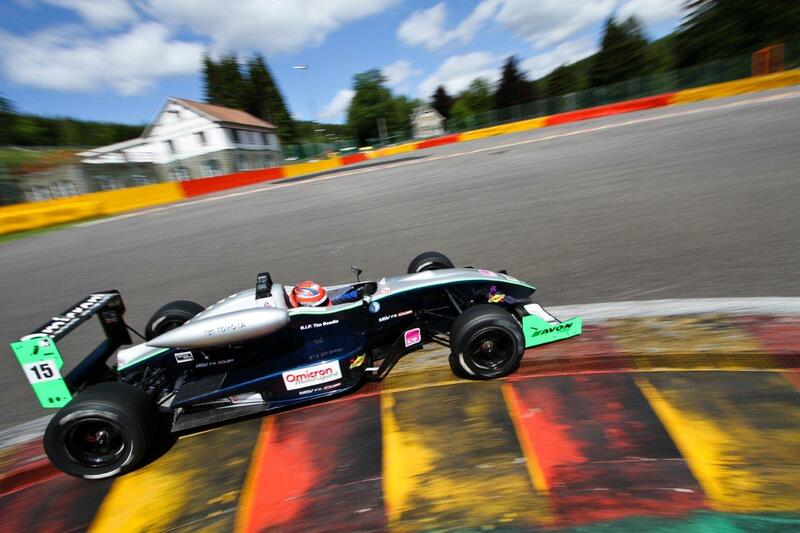 Steele last raced in 2012 when he took two podium places behind Alex Lynn (who is on the verge of securing the GP3 title this year) at Spa Franchorchamps. “I’m sure the first time I exit the pits next Friday it’ll be an eye opener, I have no doubt however after the test day I’ll be up to speed.” said Steele.